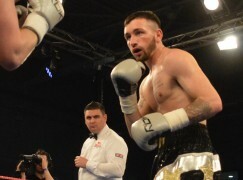 BoxingWales has brief details of the undercard that will support Lee Selby’s challenge for the vacant European featherweight championship against Rendall Munroe on February 1st. It was already widely known that former world champion Gavin Rees and Prizefighter champion Chris Jenkins would appear on the show named ‘Reloaded’ and they’re joined by former European champions Kerry Hope and Jason Cook. However, the show has been boosted by the additions of two high profile prospects, Olympic super-heavyweight gold medalist Anthony Joshua and Team GB’s Olympic captain Tom Stalker. Joshua faces Wales’ Dorian Darch on December 14th in London and should he overcome the Welshman then he’ll be the first Olympic super-heavyweight gold medalist to fight in Wales since Lennox Lewis beat Frank Bruno in an all-British world title bout in 1993. 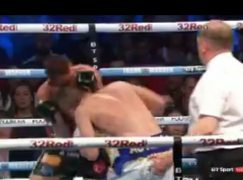 Stalker boxed at the Motorpoint Arena in August 2010, he inflicted a dominating defeat on USA’s number one Duran Caferro when representing Team GB against a Rest of the World team. 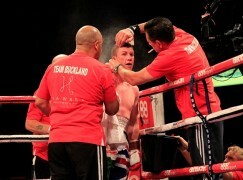 Since turning professional, the Scouser quickly amassed a 5-0 record but injury has seen him out of the ring since June. 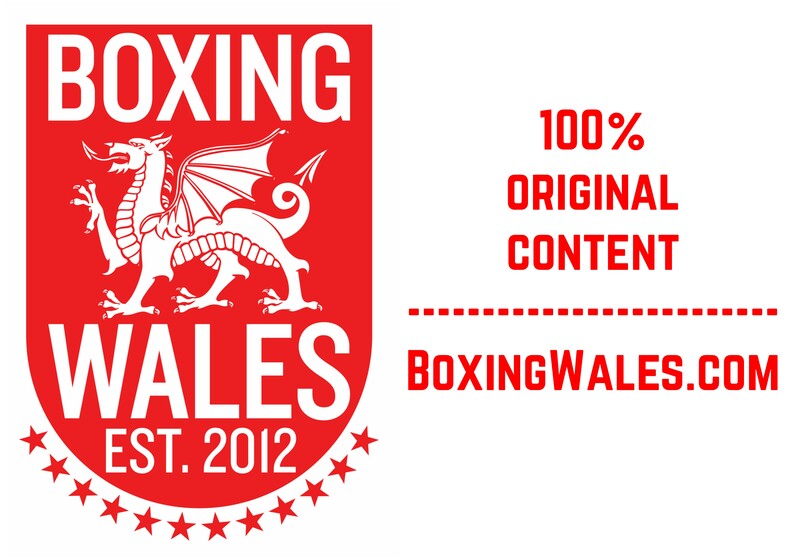 Eddie Hearn’s Matchroom Sport last promoted a show in Wales in June 2011, when Gavin Rees claimed the European title in a points win over Andy Murray. Since then, Welsh fight fans have wished for a return and the demand has now satisfied Hearn who brings with him the might of Sky Sports’ full exposure. Tickets, from £30.00, are on sale now at the Motorpoint Arena Box Office which can be contacted on 029 20 22 44 88.